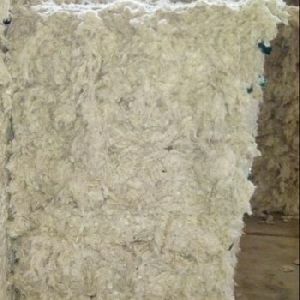 Packaging Details : Bales packing weight between 170 kgs to 200 kgs aprox. 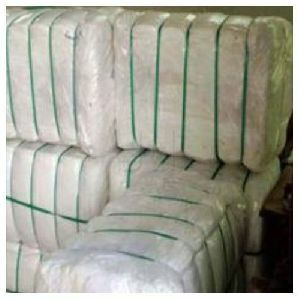 Export quality Packaging. 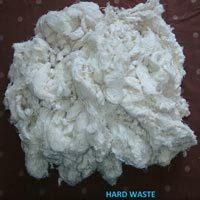 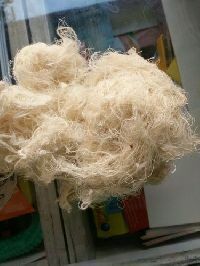 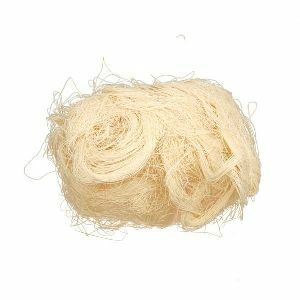 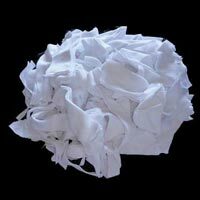 Cotton Hard waste also by product of yarn production.its uses in recycling and produces cotton raw material for Open End spinning mill to produced law count yarn. 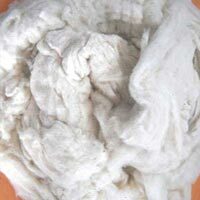 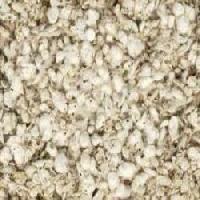 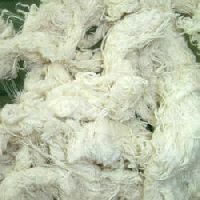 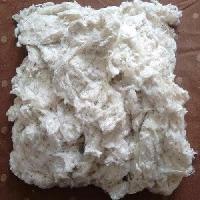 We are the leading Cotton Yarn Waste Suppliers in India. 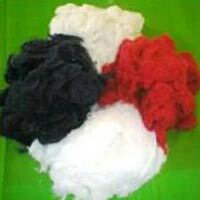 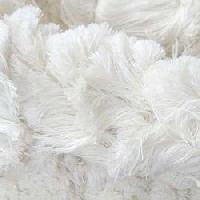 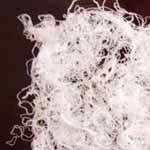 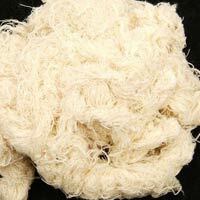 We can offer wide range of cotton yarn that is widely acknowledged for its innumerable uses. 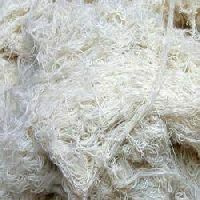 Raw material is expensive. 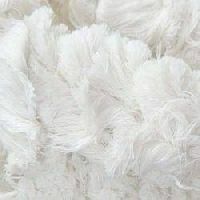 Effort should be to maximise its use. 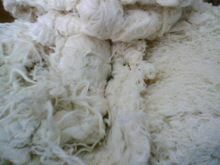 Yarn is traded as commodity, Increasing Price Competition. Control on Raw Material cost is very important. 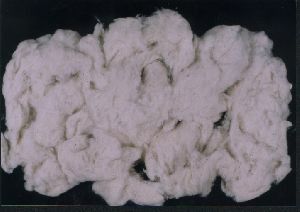 Key to success for any industry. 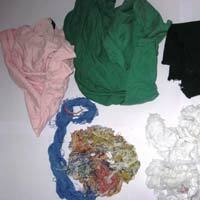 In Textiles, nothing is waste. 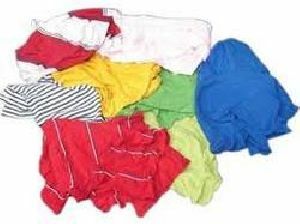 It can be used for some Purpose. 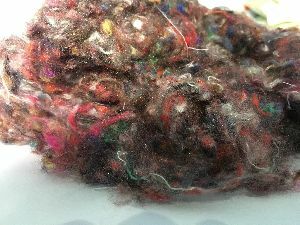 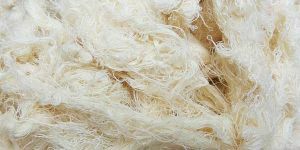 Try to recover as much fiber as possible from the waste generated during Spinning process and use it for some lower application. 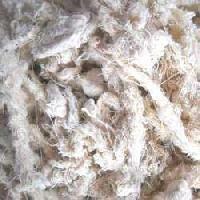 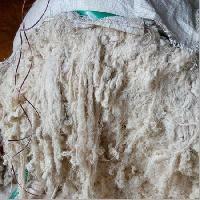 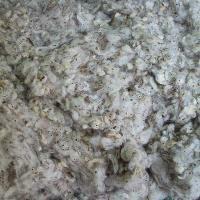 Cotton Hard Waste that we export, trade and supply is used in machine cleaning and for various other purposes. 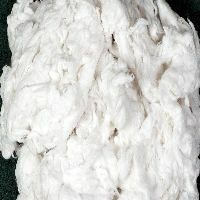 Our Hard Waste cotton is made from 100% cotton yarn and taken from 40S count. 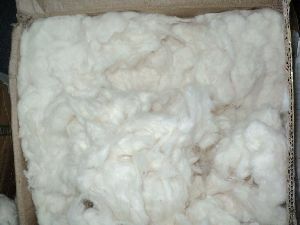 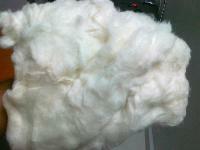 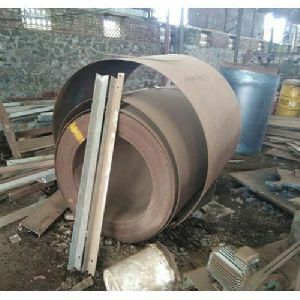 Our auto coned Cotton Hard Waste can be obtained from us at inexpensive rates. 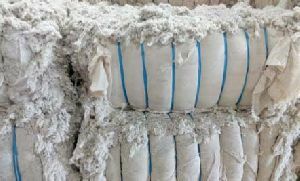 We ensure that the packaging of Cotton Hard Waste is done using premium grade materials and delivery of the orders should be on time. 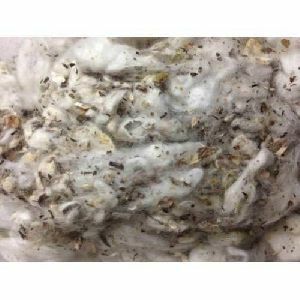 We are offering best quality comber noil with standard parameters as strength 24-25gtex length 15-19.5 мм black spots, dust etc - not present. 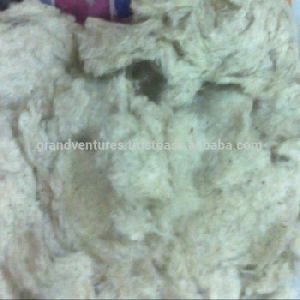 Feature : no metal, no dirty, soft material, high water and oil absorbency. Variety : Comber Noil, Flat Striping, Pneumafill, Hardwaste etc.